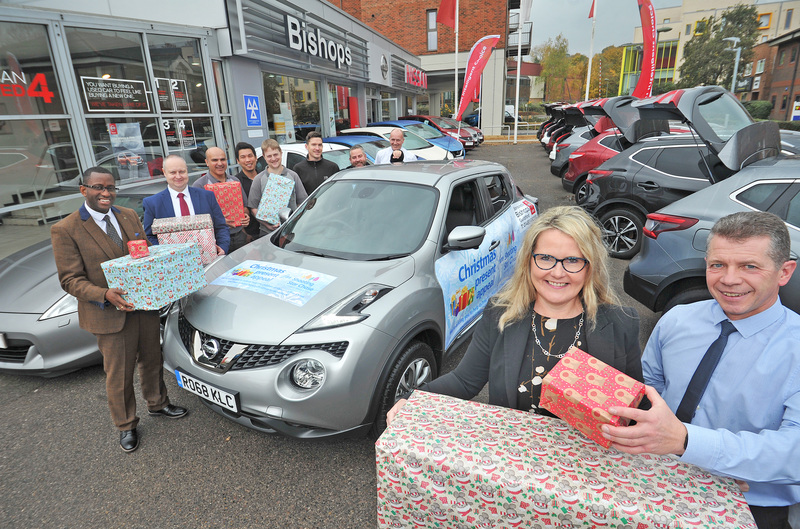 BISHOPS Nissan is once again supporting the Shooting Star Chase Children’s Hospice in Guildford this Christmas. People are being asked to buy one or two extra gifts this year to help make sure the youngsters and their families at the hospice have a Christmas to remember. Last year’s successful campaign saw generous people in Guildford and the surrounding areas donate hundreds of presents to the hospice. These were delivered to Bishops’ showroom in Guildford and placed under the tree before being taken to the hospice closer to Christmas. 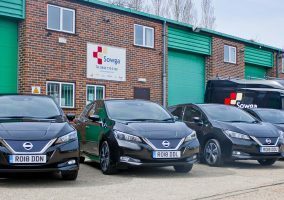 Bishops Nissan Dealer Principal Sue Taylor said: “We, as a company, wanted to get involved again to try to do what we can to help out at what can be such a wonderful time of year, but also a very difficult one. 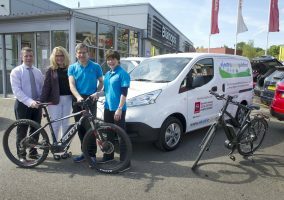 If people are unable to deliver gifts to the showroom, staff from the dealership are also offering a collection service. 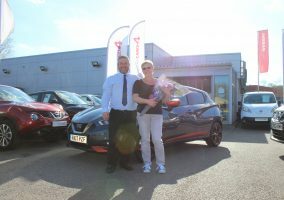 As an extra incentive to provide gifts to the hospice, Bishops Nissan is giving two lucky competition winners a chance to test drive the new Nissan Juke. To enter, all people need to do is ‘like’ the dealership’s Facebook page.